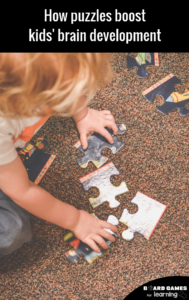 Sometimes we think puzzles are just for little kids or the elderly, but the reality is puzzles have the ability to teach and challenge people of all ages, especially teens and tweens. 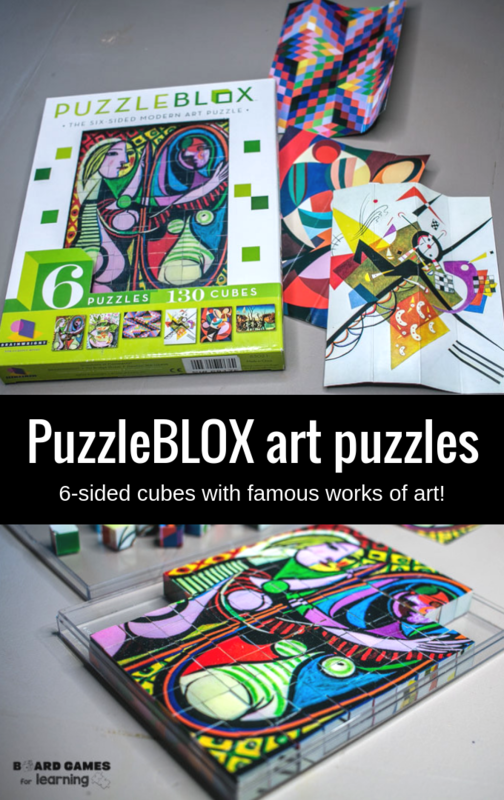 And this is why we really like the unique design and concept of Puzzleblox 6-sided art puzzles. 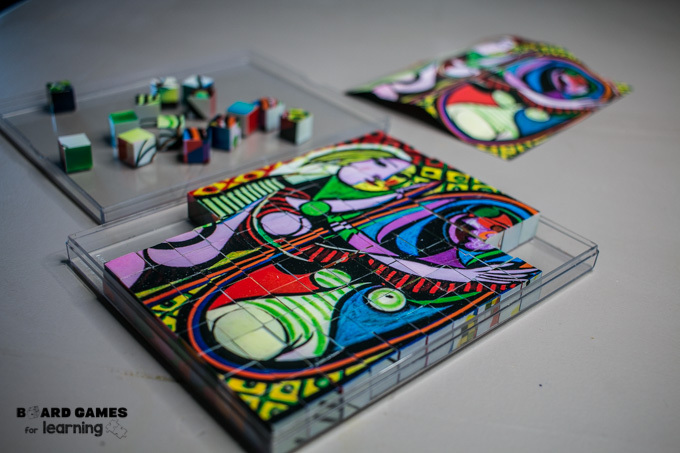 Available in both a Modern Art and Fine Art set, these are a unique way to invite older kids into hands-on learning and challenging puzzle play. 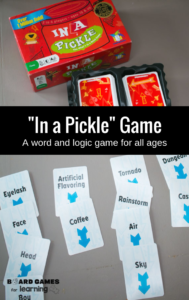 Because of the puzzle element, it’s also a great STEAM activity to help reinforce logic, patterns, and texture in their approach to solving each art puzzle. Have students do basic research on each image in the puzzle. Create a writing prompt where students compare and contrast two or three of the 6 works of art. Invite students to try to also recreate each painting by choosing another unique way to draw, paint, or otherwise make the same image again. The images on the blocks are a great intro into learning more about the real masterpieces and it’s a unique way to approach learning art history. These puzzles are actually fairly difficult and definitely not for younger ages unless they’re advanced in spatial and fine motor skills. 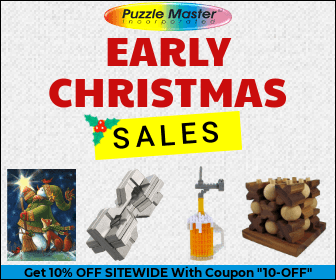 To do all six puzzles, it would take at least 2 hours. In fact it can take a lot of time even if you’ve flipped all of the small cubes to the correct side because with 4 flat edges, each piece then still can go in multiple different orientations. It’s not bad, but it can be frustrating. ♦️get them on *Amazon too! 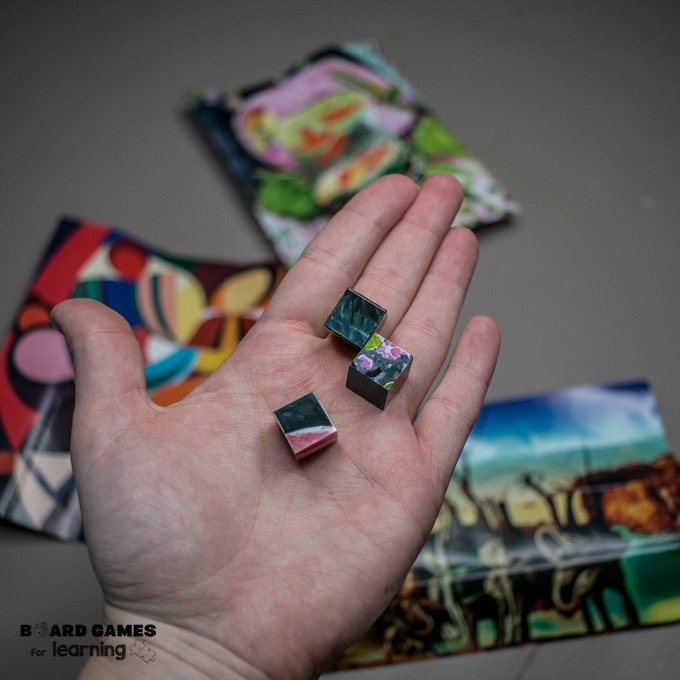 Whether the puzzle is used as an introduction to each painting or is a way to rediscover art already seen, students will continue to be exposed to famous works of art either through the Modern Art or Fine Art editions of Puzzleblox. Students will be able to analyze each work of art based on its movement, color, and more. Because of the 4 flat edges to each square and technically the 24 options each cube presents when trying to put together the puzzles, students will have to understand, be able to describe, and analyze how picture do and do not go together.